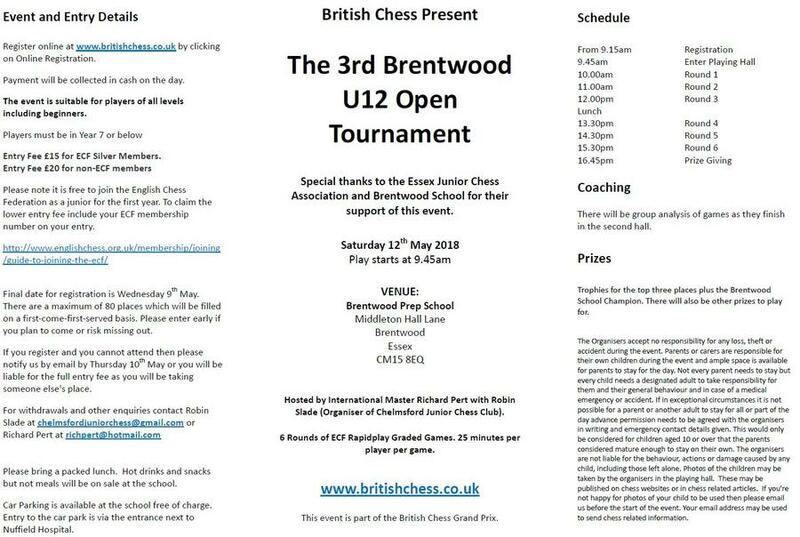 British Chess (that is Richard Pert and me) will also be running a Train and Play chess day on 10th June at Moulsham School with Britain's highest-rated female player as guest coach. Details for this will appear soon on the website and entry will open after 12th May. 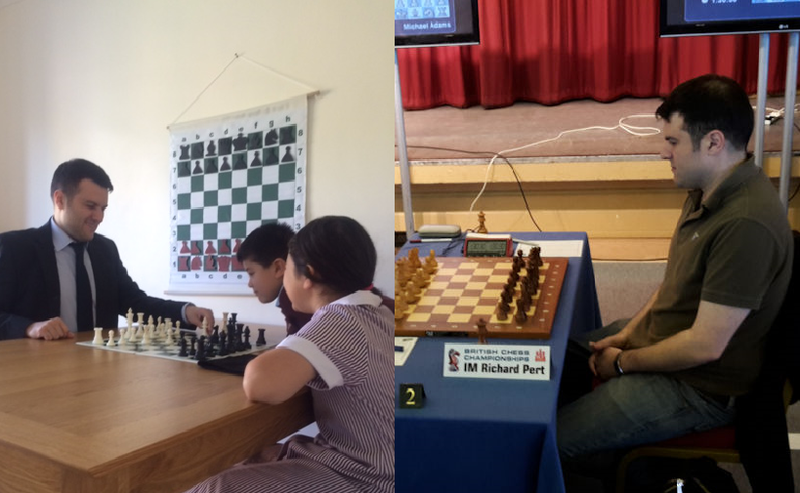 Both events will also work for players looking for a gentle introduction to competitive chess as well as more experienced competitors. Please feel free to ask me about them down the club.